Provide comfort for the family of Sookja Steiger with a meaningful gesture of sympathy. Sookja Na Steiger 65, passed away peacefully at her home on Wednesday February 6, 2019. Born in Seoul, Korea on November 5, 1953, Sookja immigrated to the United States in 1991. Sookja is survived by her husband of 26 years, John M. Steiger, a sister Killja Na and brother in Korea and several nieces and nephews. A visitation for Sookja will be held on Monday evening February 11th at Bond Funeral Home, Broadway & Guilderland Avenue, Schenectady, NY from 5 to 7 pm. A funeral service will be held at the funeral home on Tuesday morning at 11 am. Interment will be in Niskayuna Reformed Cemetery. In lieu of flowers contributions may be made to your favorite charity in Sookja’s memory. We encourage you to share your most beloved memories of Sookja here, so that the family and other loved ones can always see it. You can upload cherished photographs, or share your favorite stories, and can even comment on those shared by others. 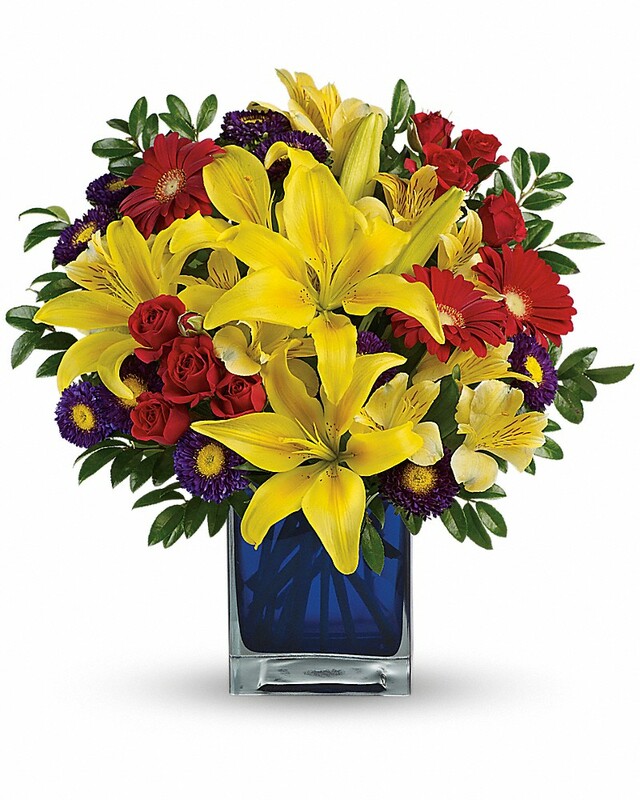 Chuck and Dorothy Porteus sent flowers to the family of Sookja N. Steiger (NA). John So sorry to hear of Sookja's passing. You are in our thoughts and prayers. I remember being with you when we all met in Korea and visiting you guys in Amsterdam, at your house. You both came to see my daughter when she was born -I have pictures of Sookja holding Jessica when she was born. It doesn't seem like it has been 25 years already. We are thinking of you at this time of sorrow. God Bless You!! Chuck and Dorothy Porteus purchased flowers for the family of Sookja Steiger.